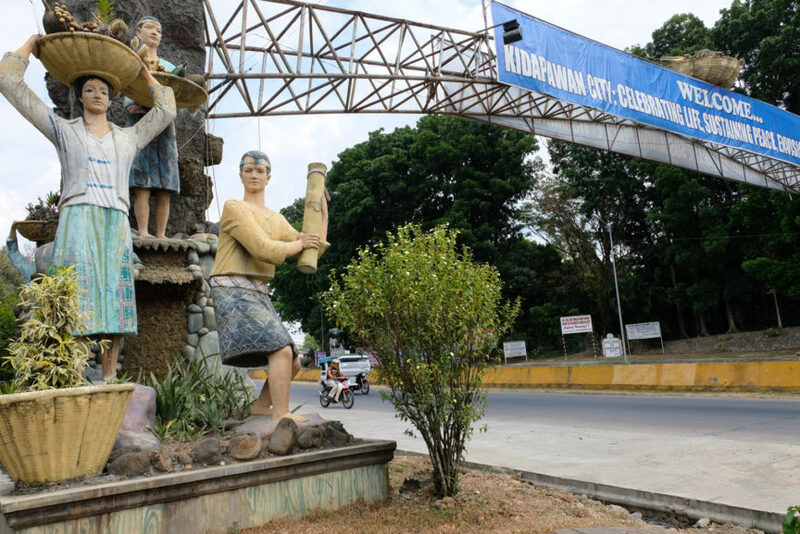 KIDAPAWAN CITY (MindaNews/11 March) – Agriculture workers here are mulling to recommend the declaration of a state of calamity after the prolonged dry spell damaged crops worth some P40 million in the area. Marissa Aton, acting city agriculture officer, said the damage to agricultural crops was expected to increase as the drought is projected to persist in the next few months. 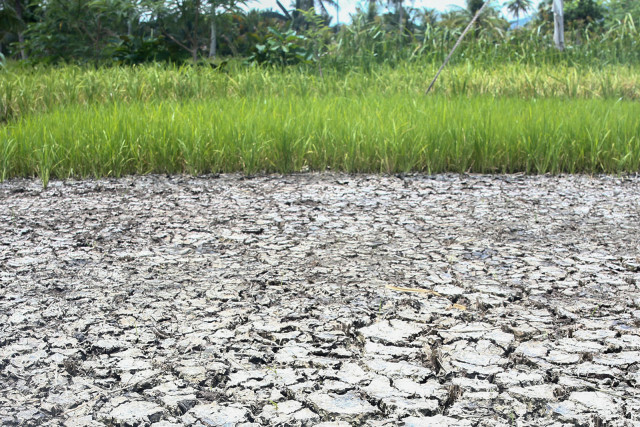 “Some farmers are already requesting for rice assistance since their crops have been damaged due to lack of rains,” she told MindaNews on Monday. As of Friday, data from the local agriculture office showed that P39.06 million of palay (paddy rice), corn, vegetable, banana and other high value crops have been damaged by the drought. Banana variety Lakatan suffered the most damage valued at P18.8 million in 87.3 hectares affecting 81 farmers. Damage to palay was pegged at P11.4 million in 1,094 hectares affecting 188 farmers. At least 542 hectares of rain-fed corn farms with a value of P5.6 million were damaged by the lack of rainfall. Vegetables worth P2.5 million in almost six hectares were damaged by the drought, affecting 27 farmers. Aton said they would recommend to the City Disaster and Risk Reduction Management Office (CDRRMO) to place the area under a state of calamity. 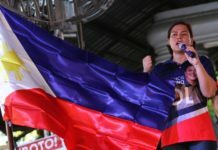 The CDRRMO report will be submitted to the Sangguniang Panlungsod, which has the power to declare the city officially under a state of calamity, she added. The Sangguniang Panlungsod holds its weekly session every Thursday. 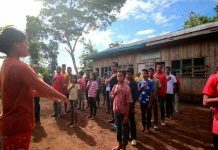 Once under a state of calamity, Aton said they can utilize at least P4 million funds for the procurement of seeds for distribution to the affected farmers. Aton said the damaged corn and palay crops were planted late last year. Citing the recent climate outlook of the Philippine, Atmospheric, Geophysical and Astronomical Services Administration (Pagasa), Ray Embajador, DA-12 field operations division acting chief, said last week the region will still experience “near normal rainfall” condition from March until June.